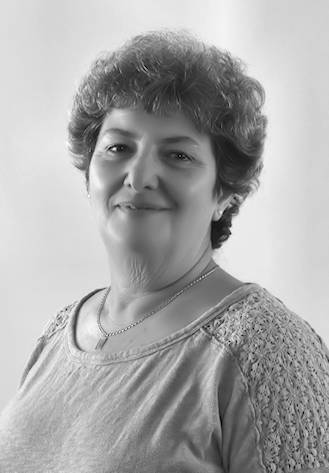 Debs is an experienced Bid Manager with over 13 years’ experience in the construction and asbestos environment. Working for a UKAS accredited asbestos consultancy in the position of Business Development Manager for almost eight years has provided Debs with sound knowledge and valuable experience of the industry. This was preceded by several years in a similar role with a building engineering and architectural consultancy that introduced her to the complexity of the built environment. Project managing the completion of individual tender proposals when appropriate to create a coherent and well-structured final tender.